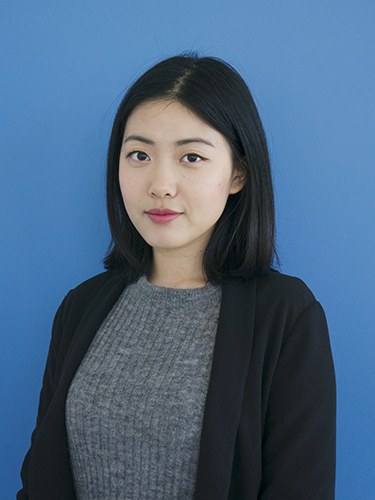 Born and raised in Beijing, China, Ocean Lu arrived in Canada in 1999 and finished her BSc and Master degrees in Economics and Statistics at the University of Victoria. Ocean is currently teaching full-time at Camosun College, and prior to that, she was working as an Economics Analyst, Population Analyst and Senior Statistical Officer at BC STATS with the Government of British Columbia. Ocean is very passionate about international education and seeks every opportunity to reach out to students who experience cultural, language and social difficulties. In her spare time, Ocean also thrives in another profession as a professional choreographer, and a certified Chinese dance instructor teaching Beijing Dance Academy Chinese Dance Graded Examination Syllabus, and she is running Ocean Rain Arts Academy since 2008, and very established in the Chinese community. With a multicultural approach that celebrates the diversity of students from all backgrounds, Ocean Rain Arts Academy quickly gained recognition from the community for their contributions to the local arts community and local charities like BC Children’s Hospital Foundation and Victoria Chinatown Care Foundation. As a mother of two, a full-time college instructor, and a business owner, Ocean was struggling a great deal to find a quality child care facility in Victoria. Instead of sitting around and complaining, together with her partner, Raina Wang, Ocean Lu brings an exciting new approach to early childhood education in Victoria, one that marries the best of Eastern and Western educational philosophies to integrate math and the arts. 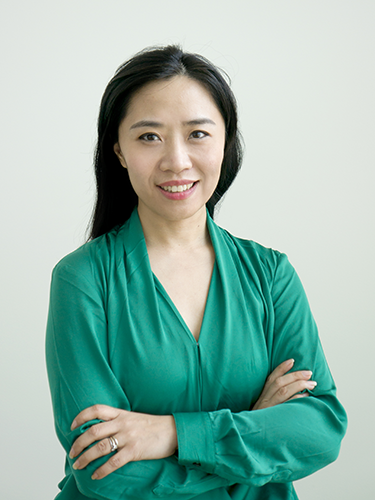 Born and Raised in China, Raina holds a Bachelor Degree in Early Childhood Education. Growing up in the cultural capital of China, Beijing, Raina was privileged to be able to learn dance, singing and piano throughout her childhood. In mid of 1990, Raina became the youngest director at Beijing Daycare Center. 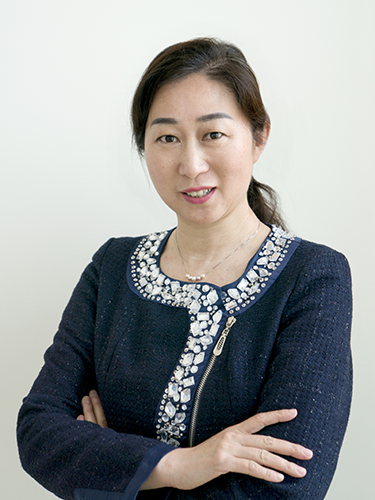 For the past ten years, she developed Beijing Global Education Inc., which successfully runs and operates a few daycare centers, after school programs, and performing arts programs. Raina has a lot of experience in operating early childhood centers, business development and curriculum development. Importantly to Ocean Rain, she also cares deeply about community services as well. 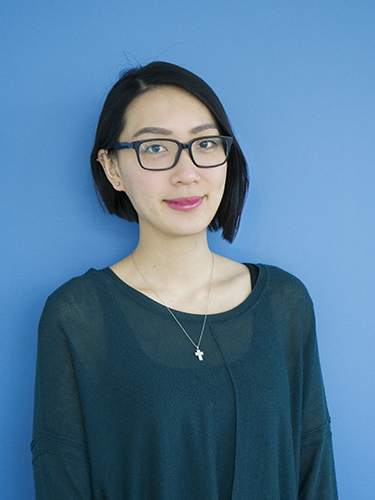 Sarah was born and raised in Taiwan before she moved to Canada to pursue her degree in University of Victoria. In the past decade, she has worked in childcare industry and her extensive experience ranges from working as a head teacher in infant and toddler classrooms, school-aged activity coordinator, and managerial position in childcare facilities. Her professionalism in this field is evident in her experience working directly with numerous children and families. She believes that each child is unique and many learning opportunities occur during the precious early years of their life. She is fluent in English, Mandarin and Taiwanese and continuous to upgrading herself by learning other languages such as Cantonese, Japanese and Sign Language. At her own time, she enjoys spending time hiking, cooking and singing. She actively involves in church and sings in bands and choirs. Family, and community is a big priority of her life, which is also the support and encouragement she constantly receives to strive for work-life balance. She is looking forward to work with each family and individual who joins Ocean Rain where we all together create an exciting place for learning and growth. Axi was intrigued by visual arts since she was young. She enrolled in Qinghua High school with full scholarship, where she was trained for realism techniques for three years. She has acquired fundamental knowledge, and established solid skills in drawing and painting. In 2016, she completed her Bachelor of Fine Arts at the University of Victoria with outstanding grades. She also had one-year successful experience in teaching different age groups. She strives to foster children’s interest in art making while teaching the fundamental skills.